Welcome to The Mewtwo Codex! My name is Michael, but I'm better known throughout many communities, for better or worse, as MewtwoStruckBack. 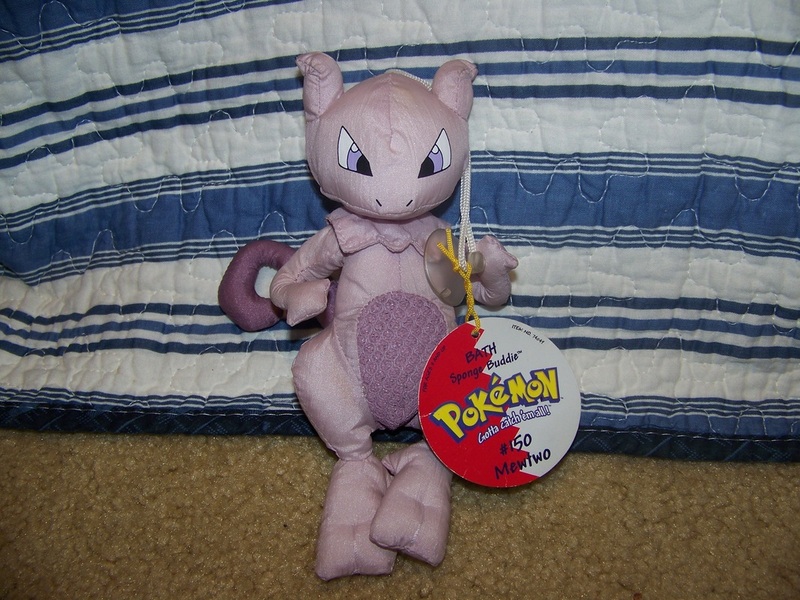 I grew attached to Mewtwo's character very quckly, ever since the Japanese release of Mewtwo Strikes Back became public. I've been a major collector for most of that time - over half my life now has been dedicated to the greatest being science has created in the Pokemon world. 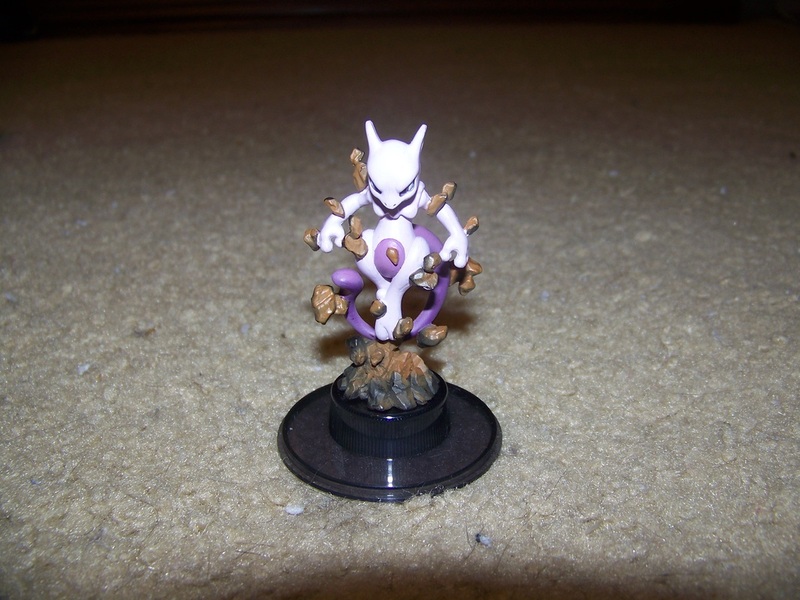 Mewtwo's led me to so many good things in my life - a long-term business in purchase and resale, getting published in magazines writing about card games as far back as 2003...and most important of all, it introduced me to HonestBoris, a fellow Mewtwo collector and fanatic. 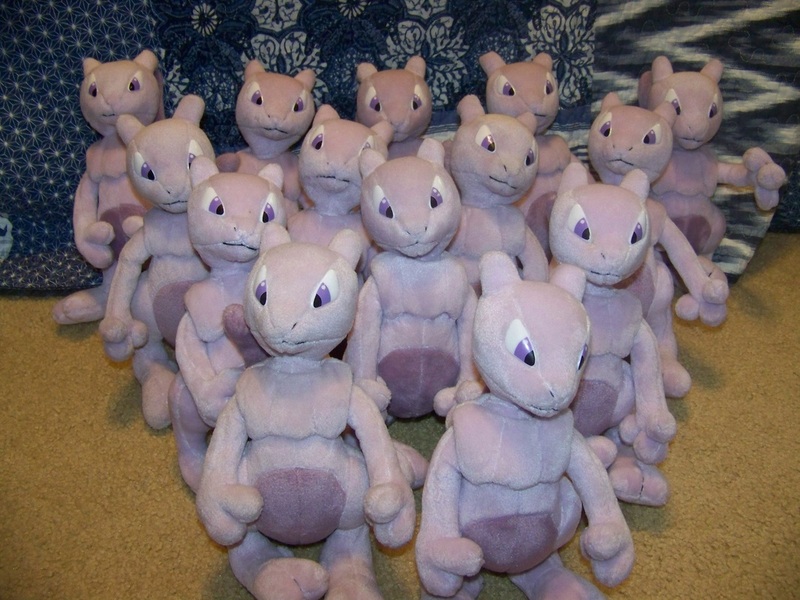 Our goal is to eventually be the number one resource for Mewtwo on the internet, to breathe new life into a Pokemon fanbase that may have never seen his films or battled with him in the games, and to have the largest combined collection in existence. This site will eventually catalog both his collection and my own, the wonderful works he's created, and tell our stories of what we have experienced through involvement with the psychic powerhouse. After all...both of us have made Mewtwo the focal point of our lives for a decade and a half. It's only fitting that level of devotion comes with a shrine.